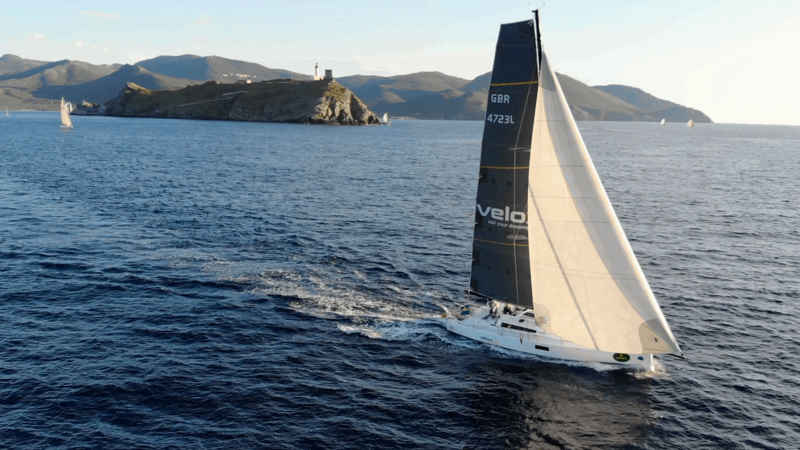 The Pogo 12.50 is a racing cruiser equipped for circumnavigation. 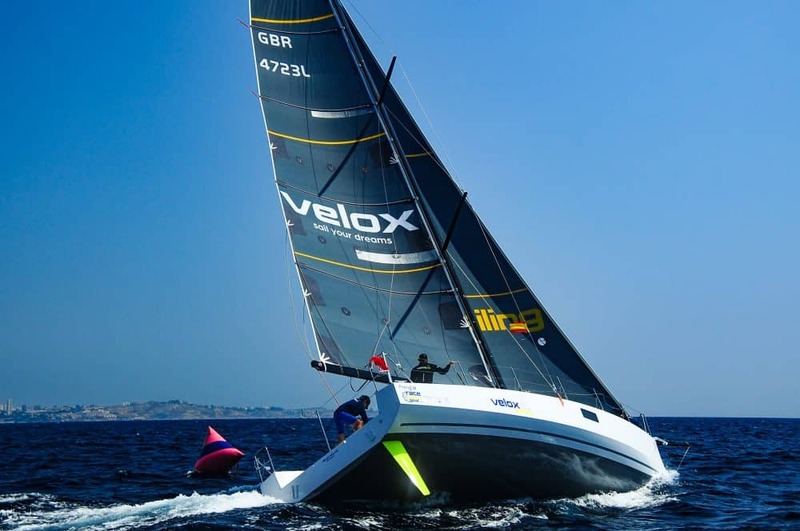 Designed by Finot-Conq and built by Pogo Structures in France, the Pogo 12.50 is modeled after the round the world race boat open 60 and shares the same hull as the Class 40 racer Pogo40S2. Packed with speed and stability, the Pogo 12.50 does not sacrifice comfort for performance. 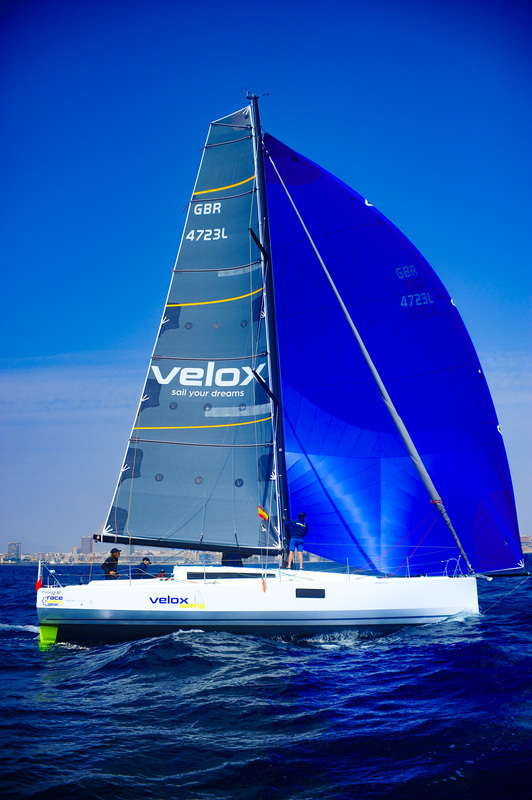 Equipped with 3 private cabins, a spacious cockpit, full galley, interior & exterior hot showers and a lifting keel to reach shallow anchorages, she is ready to take her crew around the world with racing speeds and cruising comforts. 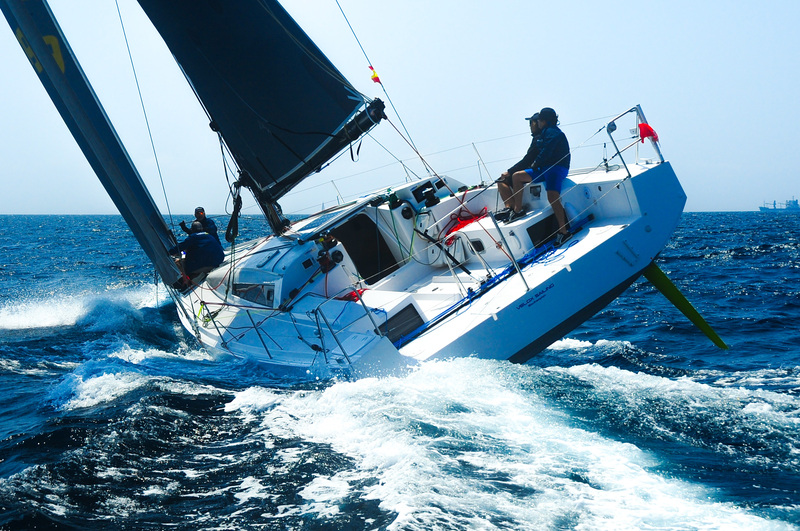 Imagine yourself surfing 10 to 15 knots with ease, pushing yourself and the boat to top performance… chasing 25 knots! She is perfect for single sailors or a full family crew with berth choices or entire vessel options for up to 7 guests.